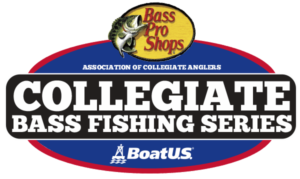 Eagle Claw Trokar and the Association of Collegiate Anglers is proud to announce their continued partnership of the 2019 Bass Pro Shops Collegiate Bass Fishing Series. 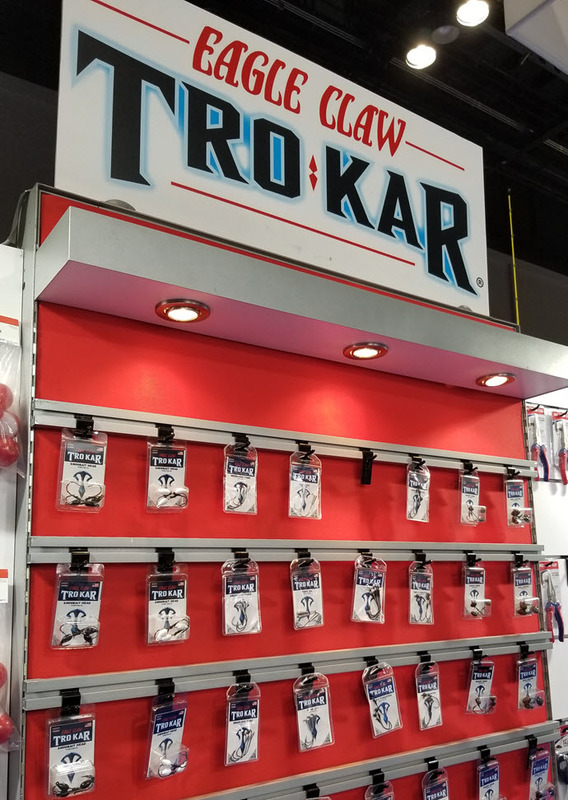 In addition to extensive promotion of the complete lineup of Eagle Claw Trokar products, the 2019 sponsorship includes the Eagle Claw Trokar College Program which offers special discounted pricing offered solely to anglers competing in any of the Bass Pro Shops Collegiate Bass Fishing Series events. 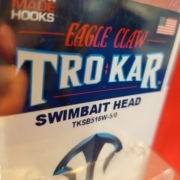 Made in America, Eagle Claw Trokar hooks have redefined quality in terminal tackle. Trokar’s patented triple sided hook point, a feature modeled after precision surgical instruments, ensures faster, deeper hook penetration with less required pressure for hookset. Having achieved the sharpest hook point on the market, Trokar has continued efforts to improve hook design, offering the Pro-V bend now available throughout many of Trokar’s core products. The result — hooks that perform like no others. 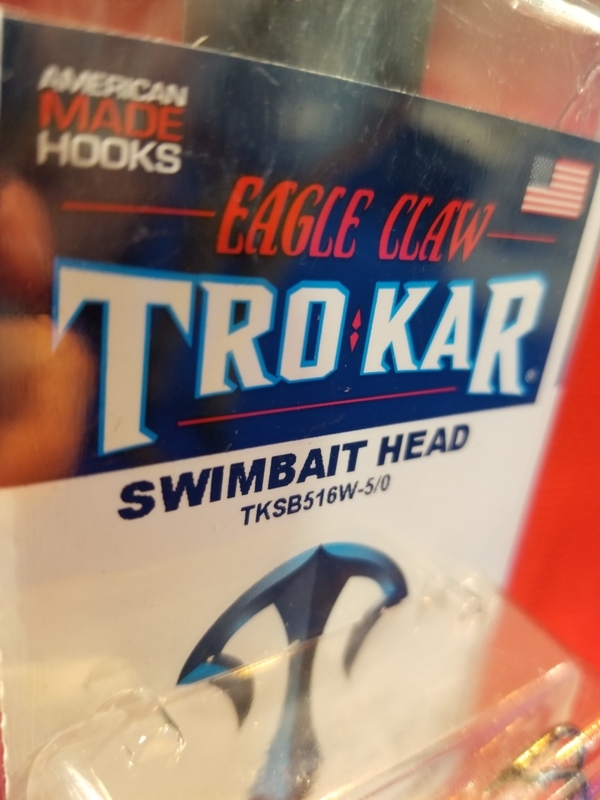 Collegiate anglers will enjoy a discount when purchasing Eagle Claw Trokar hooks. The discount program details can be found on line at the Discounts & Incentives page on the Collegiate Bass Championship website. More information regarding Eagle Claw Trokar, including a complete line up of their products, can be found at: www.eagleclaw.com/trokar/. You can also find them on Facebook.